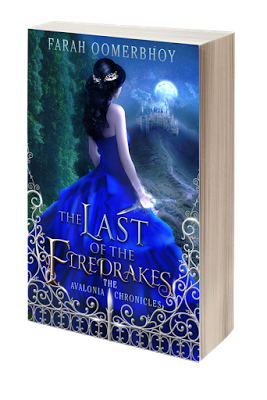 Farah’s first novel, The Last of the Firedrakes, Book 1 of the Avalonia Chronicles will be published worldwide August 15th, 2015. Don’t miss the 2-day Facebook Party to celebrate the release of THE LAST OF THE FIREDRAKES, featuring several guest authors, lots of prizes and even a few secrets. 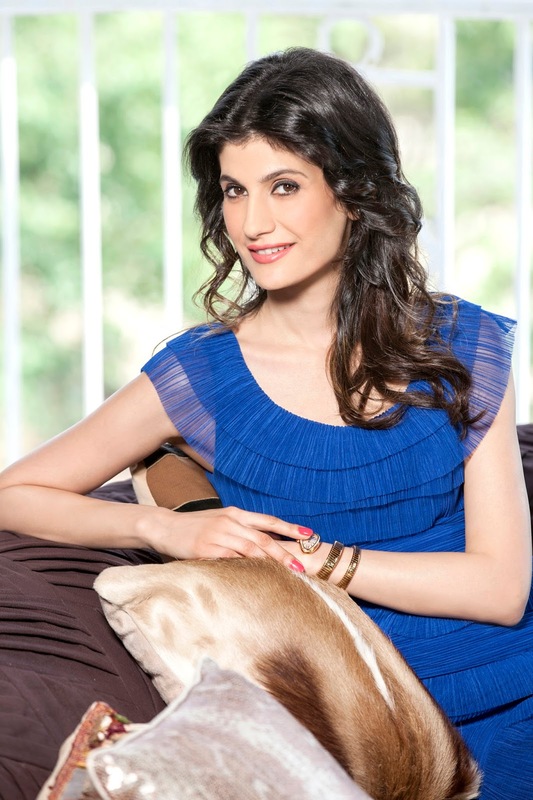 August 14th and August 15th 10am – 8pm Eastern Time.